I have not said much here in this space, but I have been anxiously waiting for this email from Rock’n’Roll. Being on the team for 2015 and 2016 was an honor that I really can’t put into words. Last year was, without a doubt, my best year of running. 2016 was such a renewal year after a year of battling crippling depression. 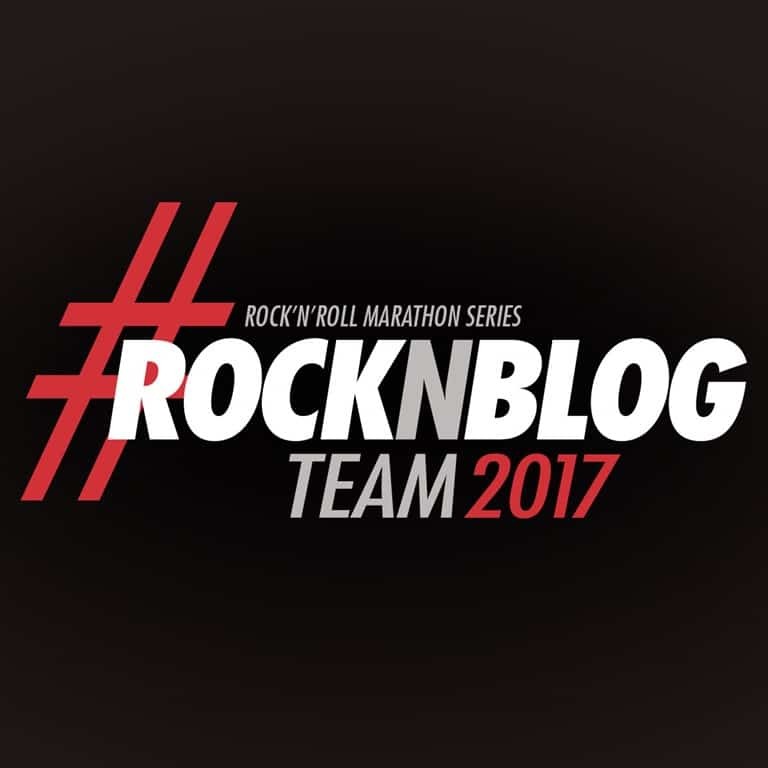 Running and working with the Rock’n’Roll team were both crucial pieces to that giant puzzle. When the news first came out that the program was not continuing for 2017, I was crushed. 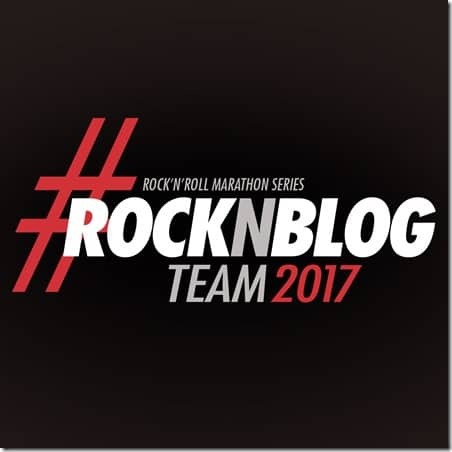 I knew it had to do with behind-the-scenes things because the members of the Rock’n’Blog team were CRUSHING it day by day week by week. After a few weeks of 2017, we got the fantastic news that the program IS going forward in 2017 and we were waiting for applications to start up soon. We are not guaranteed a spot each year. We have to work hard for it like everyone else. Then, the waiting began. So now that I’m literally smiling all day long, I’m ready to fill in some weekends with Rock’n’Roll Races! I’ll be in a few southern locations and maybe a race or 2 out west. 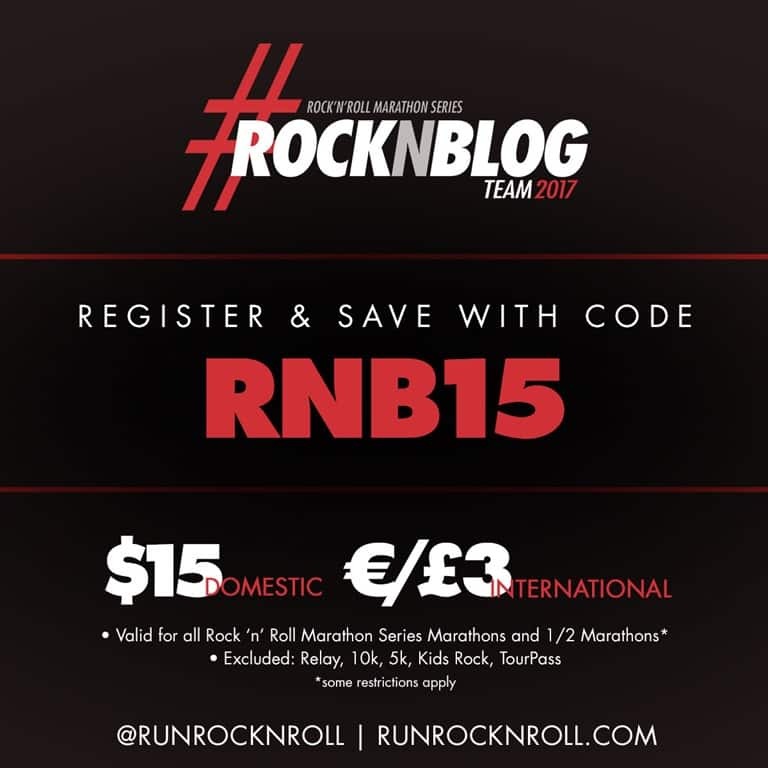 If you are looking for a race series that is based on FUN, Rock’n’Roll is it. Time doesn’t matter. No matter the distance, each mile is a party. Outstanding course support, entertainment, spectator support, and a finish line area that cannot be beat. These are just a few things I love about Rock’n’Roll.